BlackVibes.com :: WRFG 89.3 FM - Your Station... Your Voice! WRFG Spring Pledge Drive Begins TODAY!! 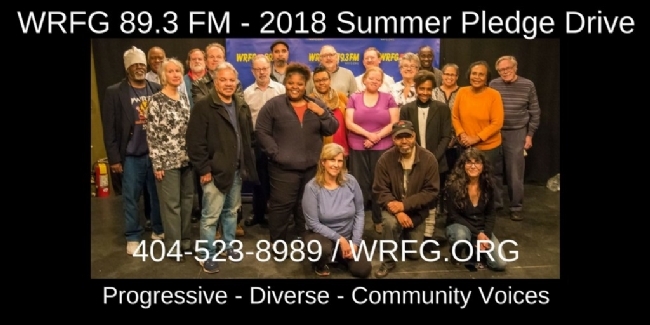 The WRFG 89.3 FM Spring Pledge Drive Begins Today. Please Donate in the app or call to make your contribution today!